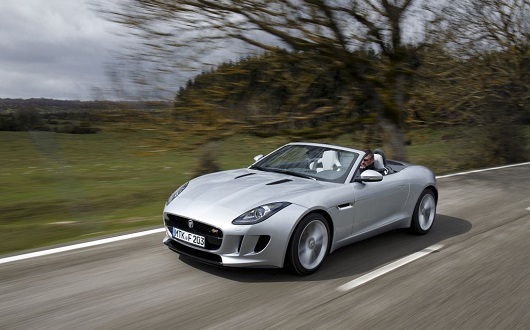 Two-seater discovery of clear sporting setting, the Jaguar F-Type is low (130 cm), wide (192 cm) and not too long (447 cm). Its breathtaking line – with the long bonnet and the round tail – is inspired by that of the ancestor E-Type of the 60s, and manages to combine an addictive class with the determination expected of a car of this type. In line with the philosophy of the Jaguar F-Type is also the hood, made of traditional canvas but, of course, equipped with electric drive (12 seconds to open or close); the luxurious interior, on the other hand, appears to be designed with rationality but fascinates less than the bodywork. 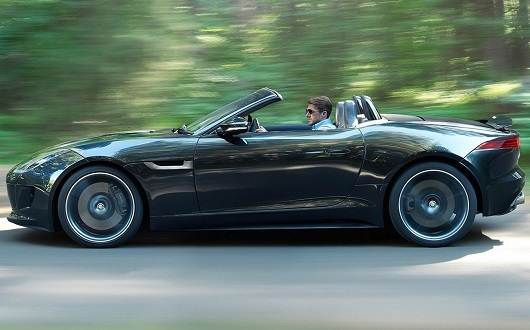 The Jaguar F Type 3.0 V6 “base” has 340 bhp and already offers the bi-xenon headlights and the leather and suede coverings as standard, but to have the mechanical differential, the oversized brakes and the alloy wheels of 19 “instead of 18” you have to go to the most powerful versions (with the same engine but capable of 381 or 400 hp), which also has adjustable electronic suspension. By setting the manettino in the tunnel to Dynamic they become more rigid, adapting to the quicker response of the engine, steering and 8-speed automatic transmission (standard for all). The fine tuning of the vehicle dynamics (Configurable Dynamics) is also provided via the 8 “touch screen in the console. 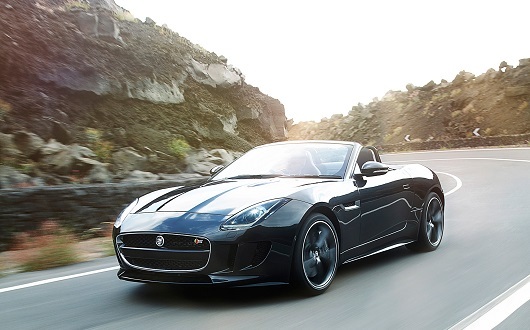 The most powerful version of Jaguar F Type in the list is for those who want top performance: powered by a 5.0 V8 551 hp (or 575 nrela SVR), also has 20 wheels and the electronically controlled self-locking differential. For the two most powerful versions, AWD all-wheel drive is also available. At the beginning of 2017 the Jaguar F-Type benefited from a slight restyling, which on the outside essentially concerned the “snout”, with a more linear design), and inside the new magnesium seats, more enveloping and light ( -8 kg compared to previous ones). On this occasion, the “small” 4-cylinder turbo petrol engine was added to the range, capable of supplying 300 HP of power and 400 Nm of maximum torque, already available at 1500 rpm.